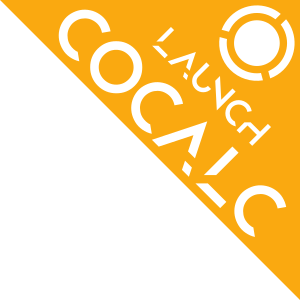 Welcome to CoCalc’s User Manual! This explains in depth how you can work productively on CoCalc. How Long are Definitions Stored in a Sage Worksheet?